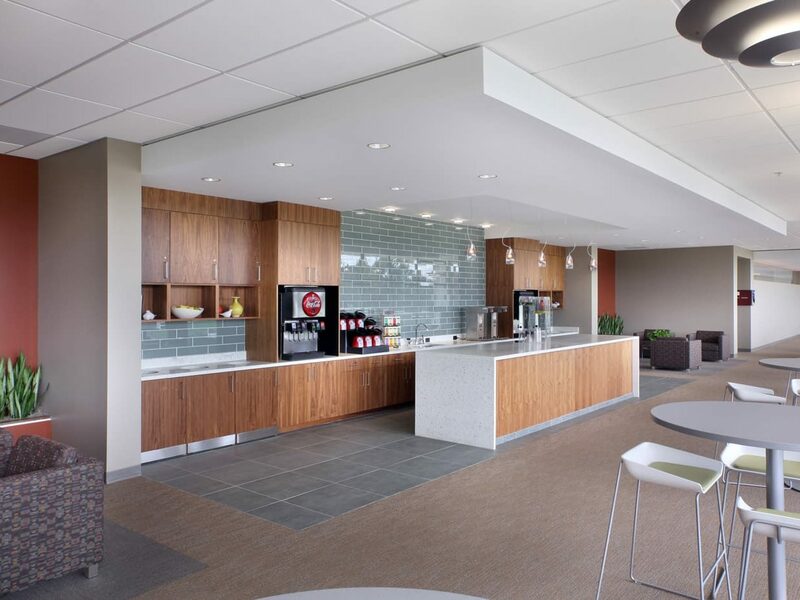 Wolverine Building Group completed an extensive campus expansion for Farmers Insurance Group, one of the country’s largest insurers. 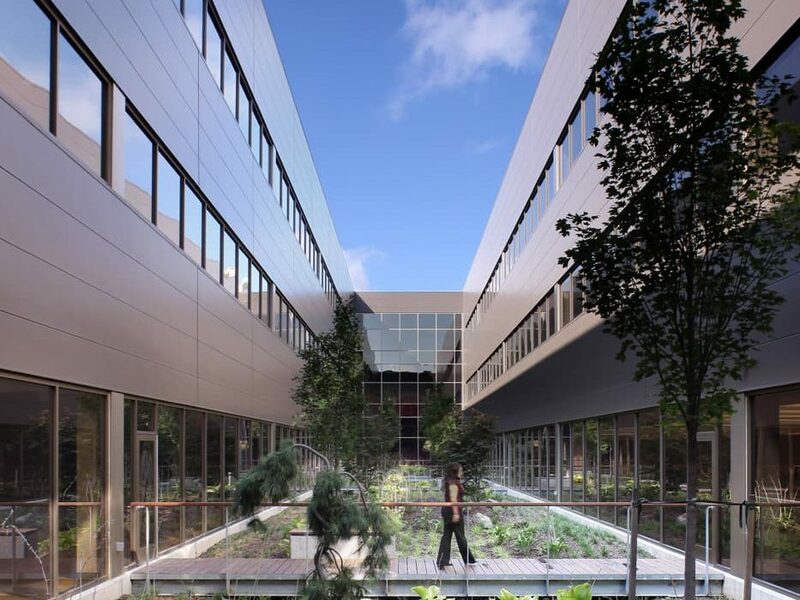 The project involved the construction of a 100,000-square-foot print distribution facility and a 256,000-square-foot call center and office building. 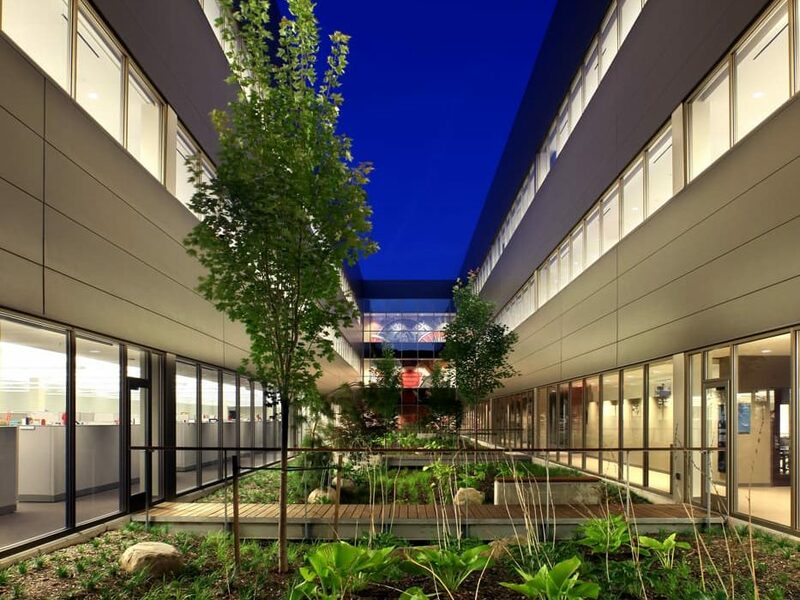 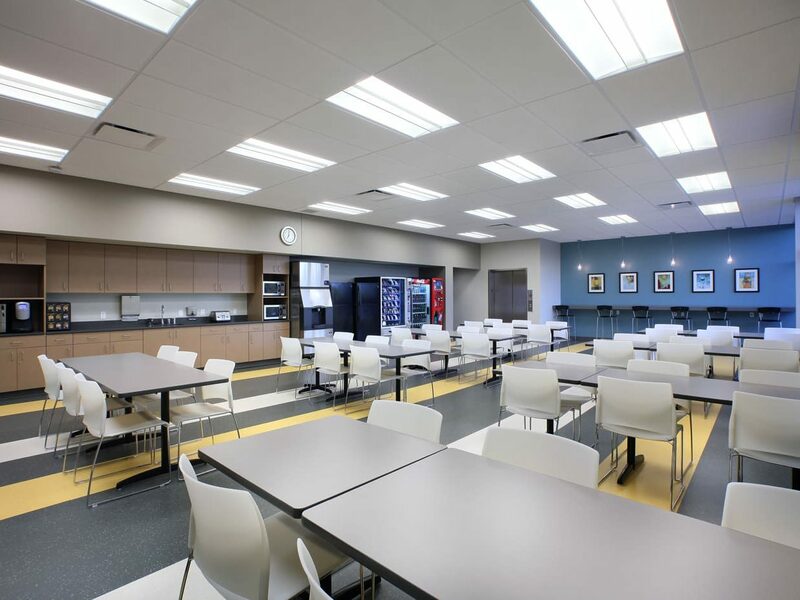 Special features include an internal courtyard within the office building, a four-story atrium connecting the existing building to the new facilities, an employee fitness center, a credit union and a company store. 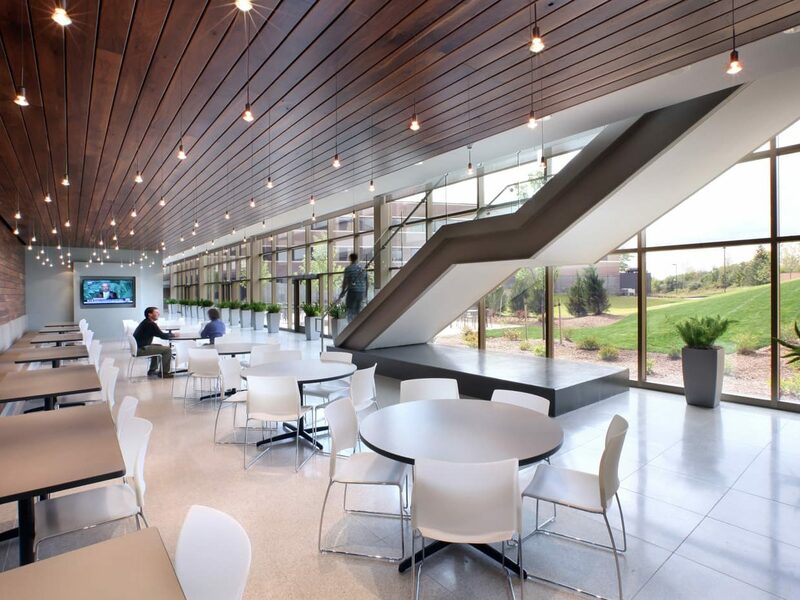 The office building also houses the University of Farmers Training Program which is attended by claims representatives from across the country. 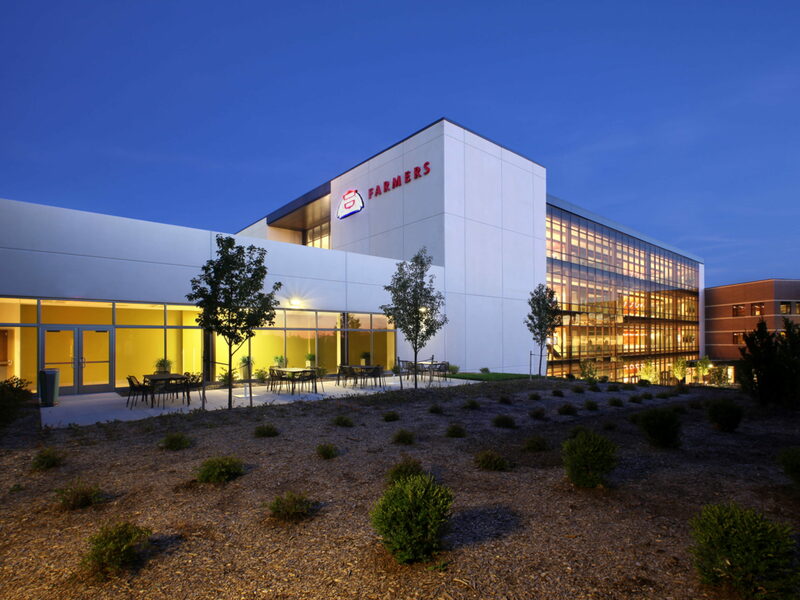 At the time of construction, the Farmers Insurance Group campus expansion was the largest construction project Farmers Insurance had ever undertaken at any of their locations across the country.